A school district in southwestern Michigan is being released from an agreement with the state put in place in 2014 to help improve its finances. State Treasurer Nick Khouri announced Friday that Benton Harbor Area Schools now can focus more on helping students and improving academics through a June agreement with the Michigan Department of Education . A financial review team in 2014 determined that a financial emergency existed in the school district and Gov. Rick Snyder agreed with the team's findings. 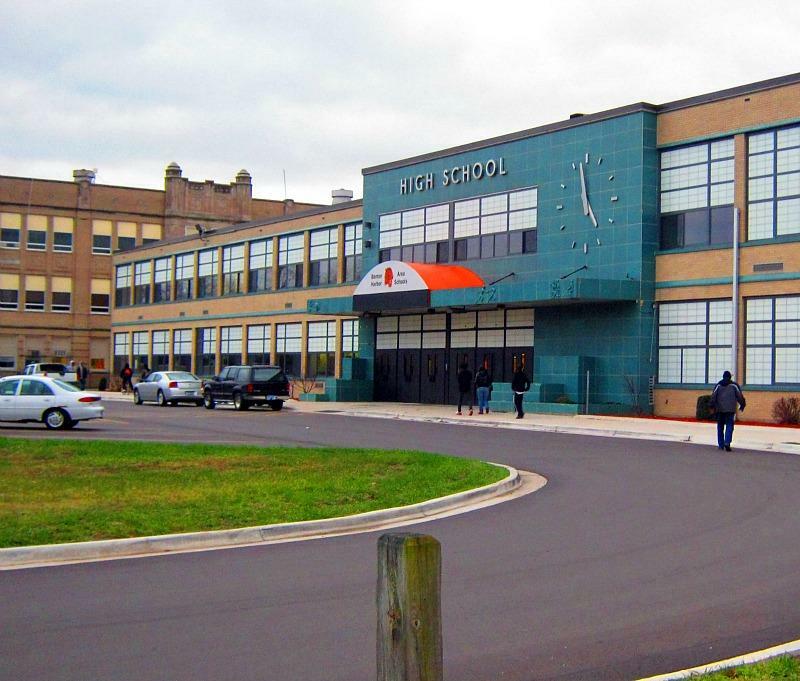 That year, the state and Benton Harbor Area Schools entered into a consent agreement to address the district's financial issues. Since then, the state says the district has improved its finances. Khouri says the schools must still continue to follow the emergency loan agreement with the state. The former superintendent of the Benton Harbor Area Schools has been convicted of embezzlement charges stemming from payouts he received for unused vacation days. A Berrien County jury convicted Leonard Seawood on Friday on all five counts of embezzlement and obtaining money under false pretenses. He was accused of embezzling more than $40,000 from the district by taking payouts for unused vacation days. The Berrien County Prosecutor's office has filed two felony charges against former Benton Harbor Area Schools Superintendent Leonard Seawood. Seawood worked at Benton Harbor Area Schools from the fall of 2011 until the spring of 2015, when he was put on a paid leave while the school board conducted an investigation. Four months later, Seawood agreed to resign for an $80,000 payout. Seawood was charged today with one count of embezzlement and one count of obtaining money by false pretenses. The heads of most of the 38 schools facing closure for low academic performance are drafting agreements that would allow the schools to stay open and collaborate with the state. The state offered the agreements as a sort of olive branch after major backlash to the closure announcements in late January.